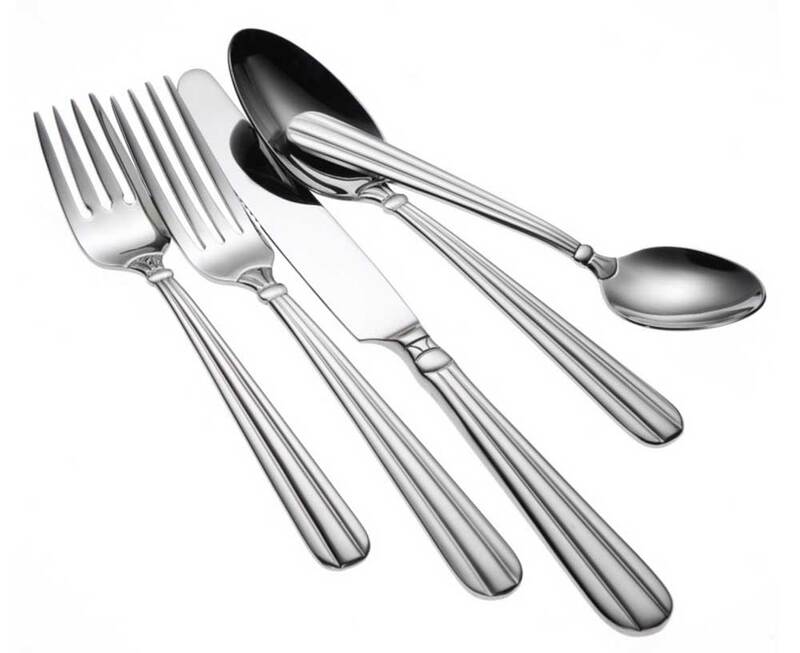 Oneida Unity flatware pattern offers classic architecture, symmetry and balance which come together in a harmonious union to create this popular flatware design. Pair this brightly polished pattern with most any linear inspired tableware. Its 18% chrome stainless steel and 10% nickel construction also provide a superb finish and long lasting durability.